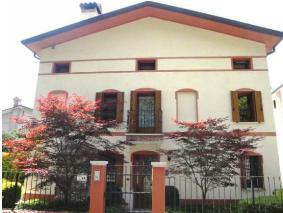 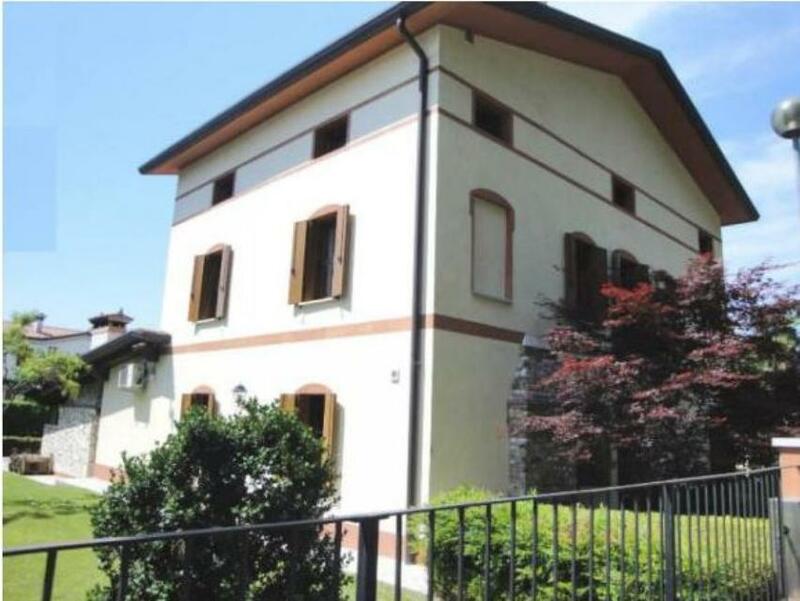 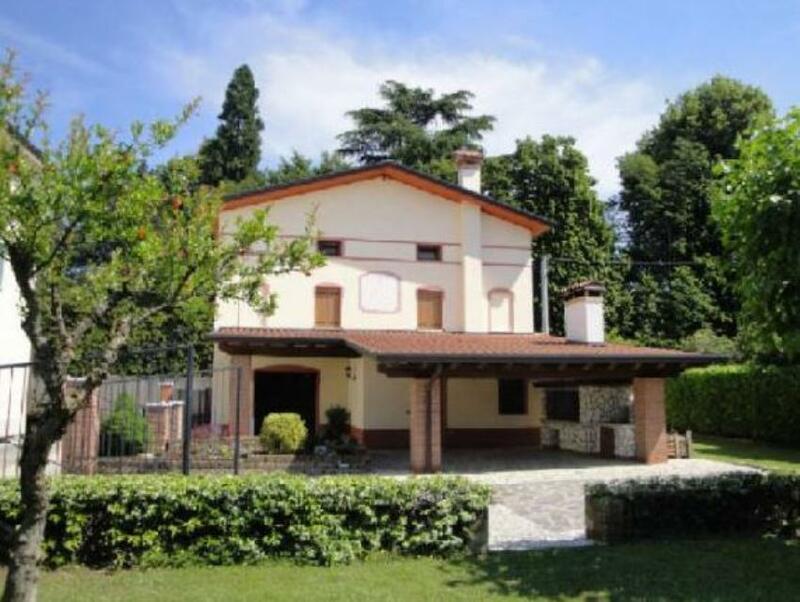 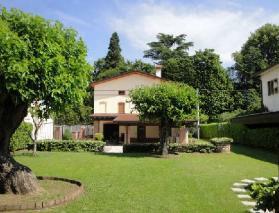 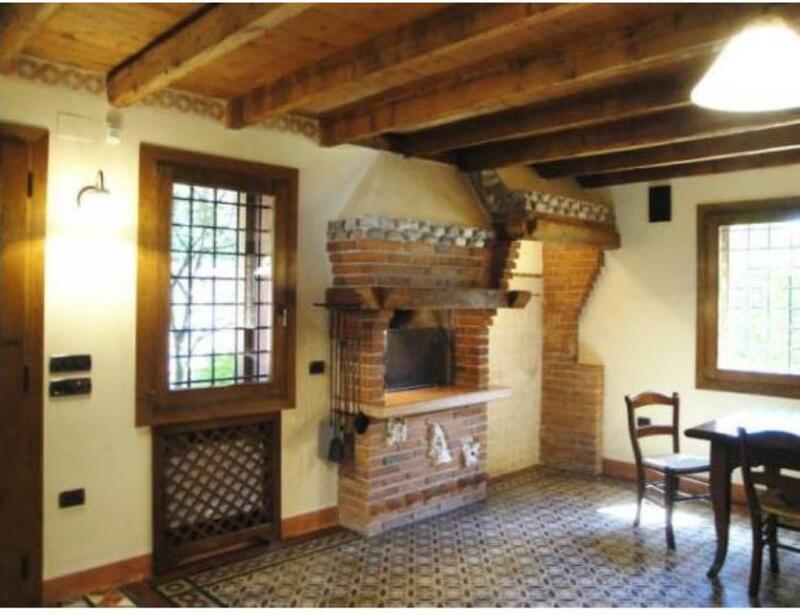 4 bedroom restored detached villa in Bassano del Grappa Ref:2970, Bassano del Grappa, Veneto. Italian holiday homes and investment property for sale. Period villa built in 1845, completely restored in 2002, located in Travettore di Rosa', just few minutes from Bassano. 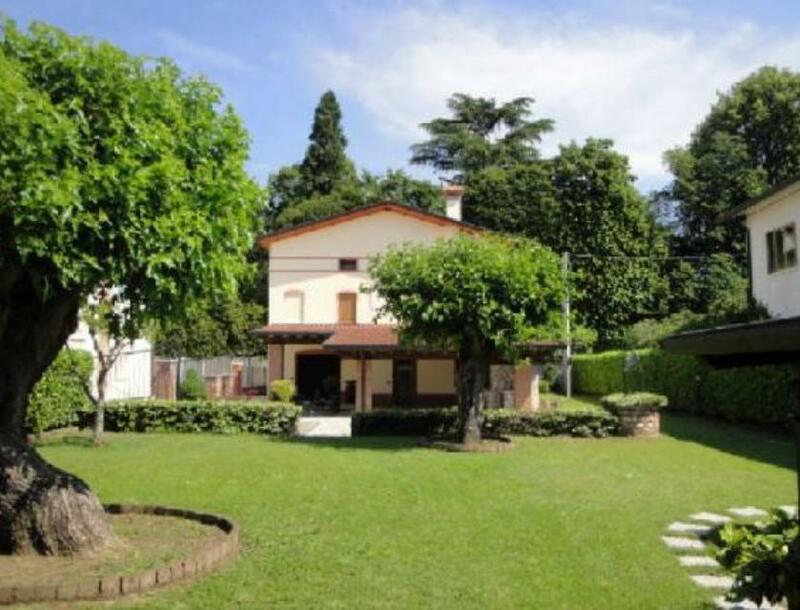 The property comes with beautiful fenced and manicured garden of 750 having also two trees (300 years old) of blackberries, a large covered terrace with barbecue grill. 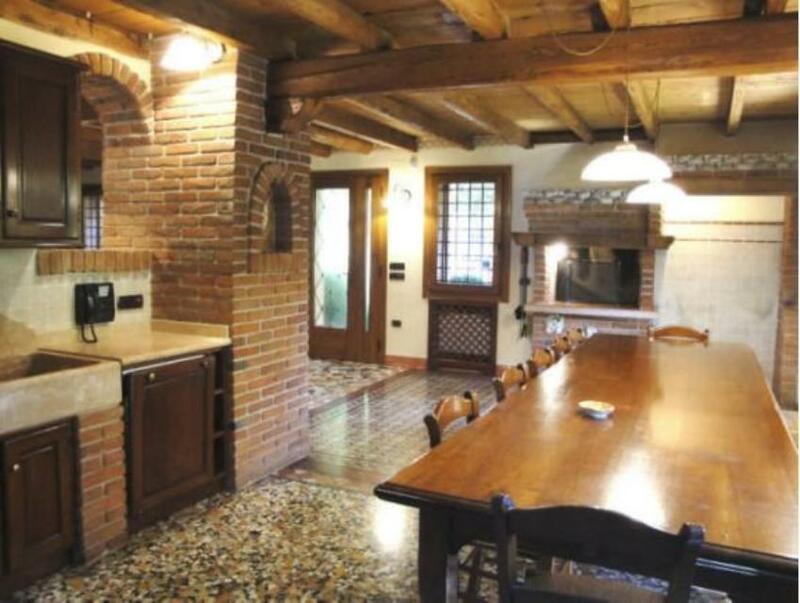 The villa has an entrance room made of stone which leads to a very particular vaulted cellar. 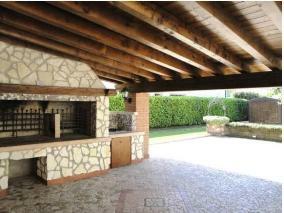 The living area is very spacious and includes a built-in kitchen with fireplace, a living room and a bathroom with shower. 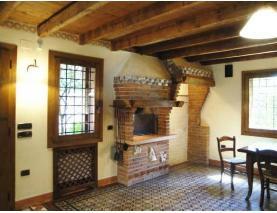 A porch leads to a bathroom-laundry room with boiler. 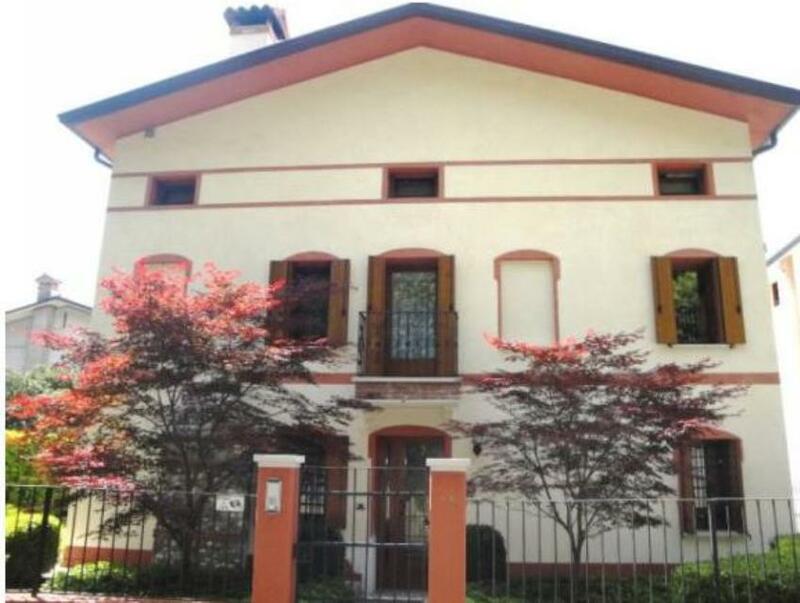 On the first floor there are 4 bedrooms and a bathroom, on the second floor is an attic to finalize, divided into 3 large rooms, which can be used as indipendent apartment.